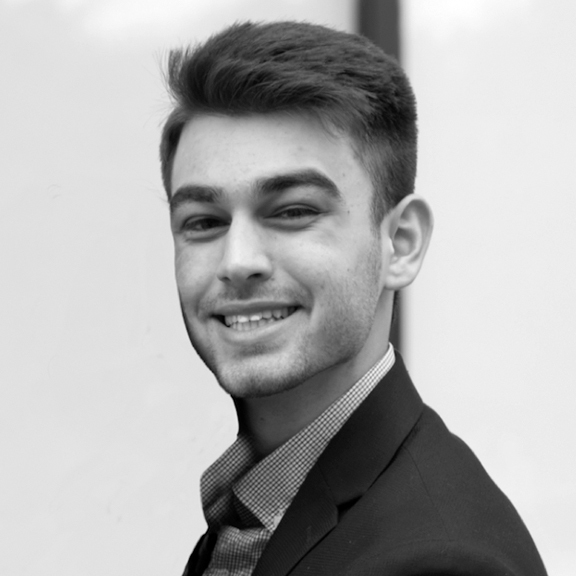 Christian is a Sophomore Finance student at Texas A&M University involved in the University Honors and Aggies on Wall Street programs, with previous startup experience and a passion for investing. On campus Christian is a member of the Financial Management Association, a Peer Leader for the Freshman Business Initiative and a Fish Camp Counselor. Christian originally started his entrepreneurial journey in middle school providing lacrosse stringing services to his fellow players and coaches. In his free time, Christian enjoys trading options, traveling, photography and skiing.